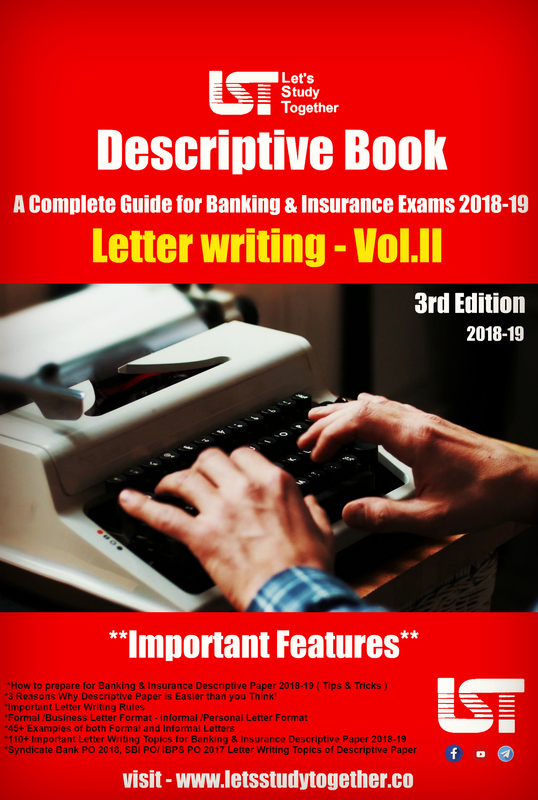 SBI Clerk Syllabus & New Exam Pattern 2019. 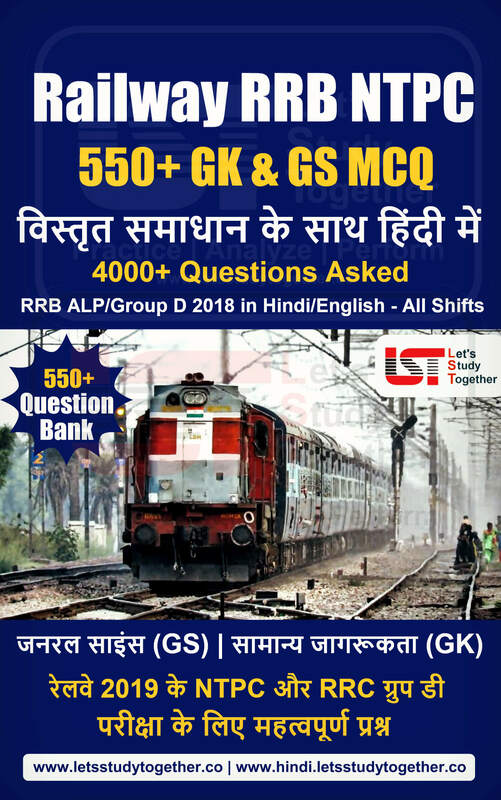 As we all know SBI Clerk Recruitment 2019 Notification this year is out. State Bank of India has released the official notification for the post of “Junior Associates” (clerical cadre) to fill in 9086 vacancies. 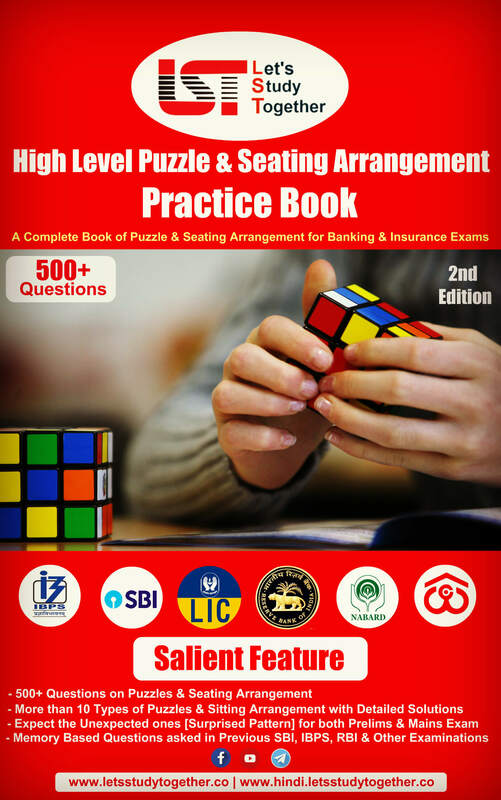 Last year SBI has introduced new exam pattern for the SBI Clerk Exam 2018. The sectional time limit has been introduced in the Prelims Exam in SBI Clerk 2018. 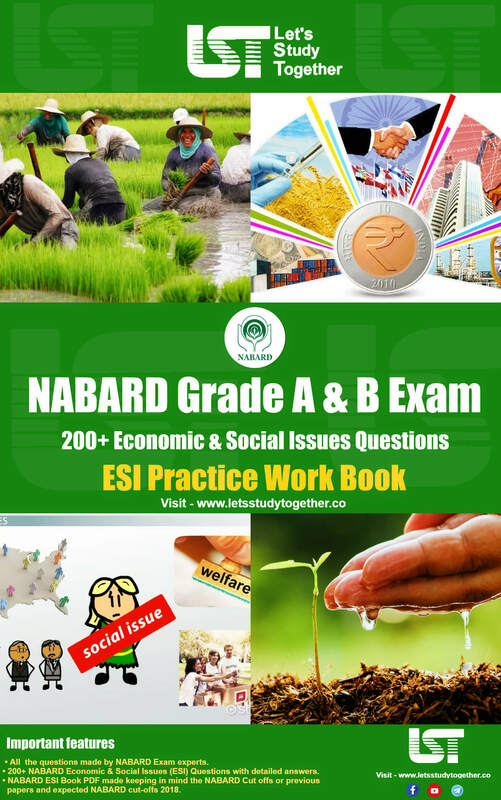 Before appearing in any exam all you need to know the complete detailed syllabus for examination. It is also important to know the latest exam pattern and syllabus for the exam. In this post, we are providing you the detailed syllabus and exam pattern of SBI Clerk 2019. 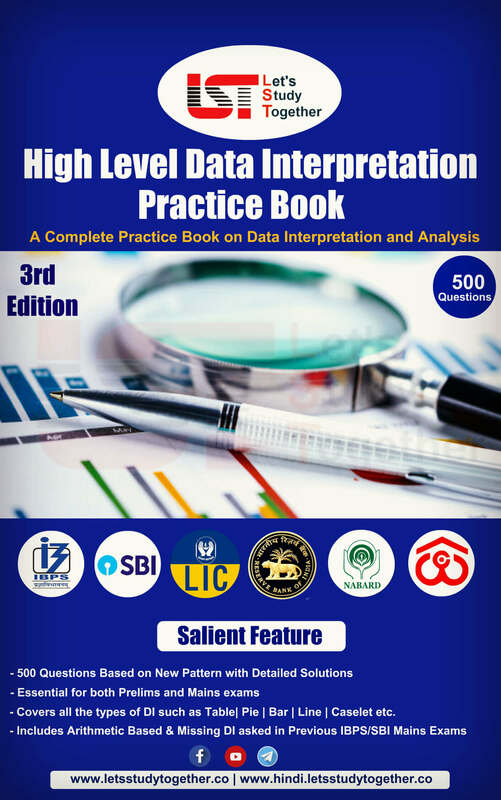 As we know the exam pattern of SBI Clerk 2019 exam same as last year. The sectional time limit has been introduced in the Prelims Exam in SBI Clerk 2018. 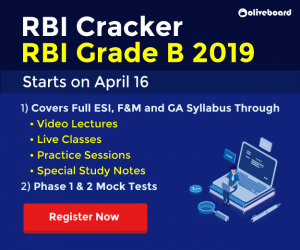 Here we share the exam pattern of SBI Clerk Exam 2019. The selection process will consist of online test (preliminary & main examination) and test of specified opted local language. 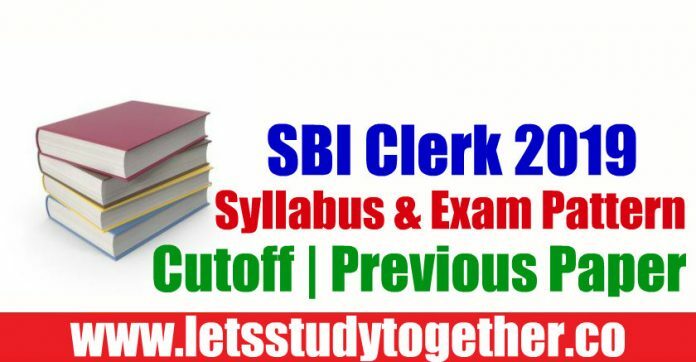 Here we are providing you detailed section-wise SBI Clerk Syllabus topics to be asked in the SBI Clerk Prelims Exam 2019. 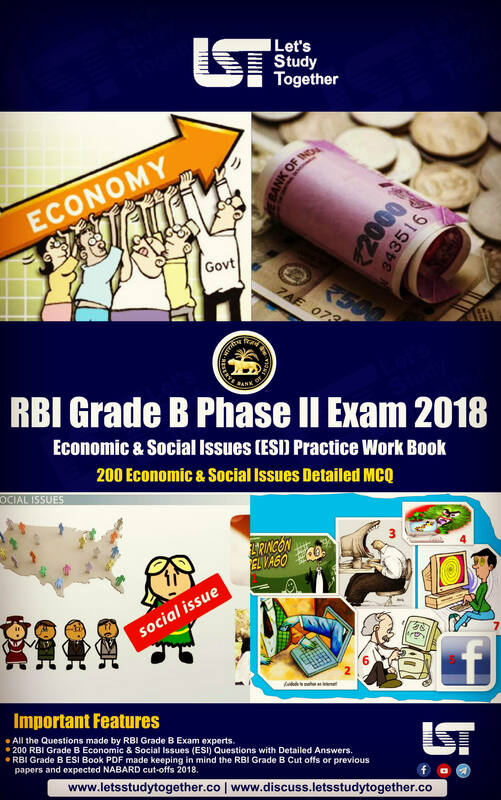 We also share Previous year Question Papers of SBI Clerk Prelims exam.